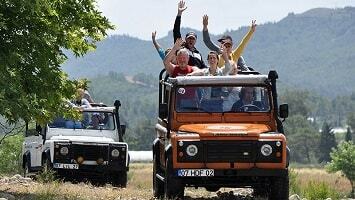 Excursion Mania is offering you the best available tours and excursions in and around Antalya. Working with the best travel agents in town and best possible prices, we are offering you an unforgettable holiday this summer in Antalya. 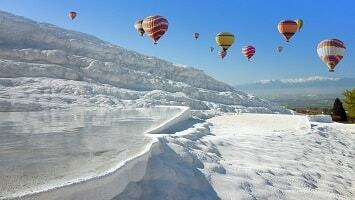 Antalya is one of the most popular holiday destinations in Turkey. This large city on the Mediterranean Sea is famous for its beautiful Konyaalti Beach, the long boulevard with waving palm trees and the historical downtown. 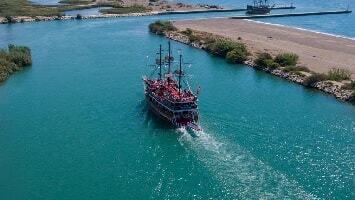 Excursion Mania Tours in Antalya gives you an insider’s view of the city. As an experienced tour agency, we offer everything from beautiful beaches and fine Turkish cuisine explorations to family adventures, safaris, rafting and diving trips. 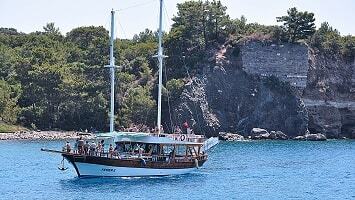 This full day tour is a combination of a boat trip to Antalya waterfalls and sightseeing in the historic city of Antalya. 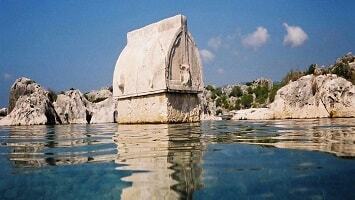 Byzantine, Roman and Ottoman empires have left a lot of history in Antalya. 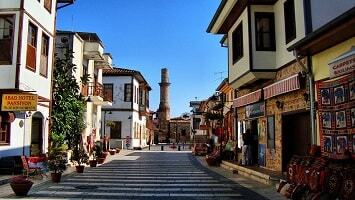 You will visit the ancient city walls, towers, mosques and ruins. There are a lot of boutique hotels, souvenir shops and art galleries on your way down to the harbour when you walk around in the labyrinth streets of the old town. You can enjoy excellent food or a drink on one of the many terraces on the Turkish Riviera. 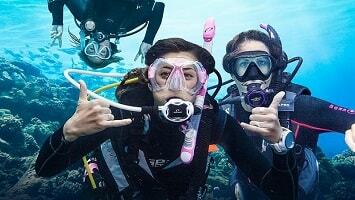 Come and discover incredible diving trips in crystal clear, warm waters of the Mediterranean Sea. 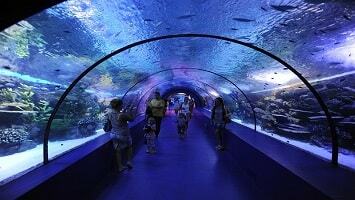 You can expect to see many beautiful fish, corals, reef and turtles. 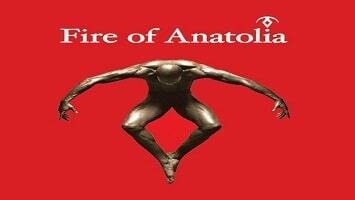 Our multilingual and professional team will assure you a safe and wonderful journey. 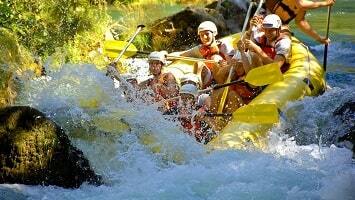 Rafting is a very popular adventure sport near Antalya, which almost anyone can try. 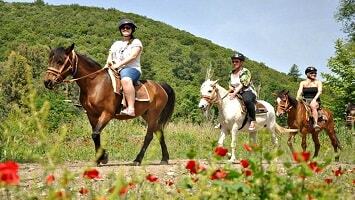 It is a very thrilling and exciting ride guaranteed to get the adrenaline pumping. Race with your friends across a spectacular rough terrain course on one of our monster bikes. 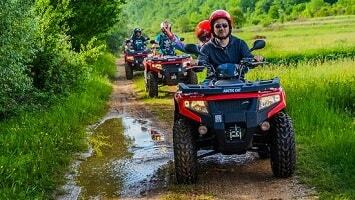 Ride on a quad in dry or wet conditions, either way, you will get dirty. Drive a 4×4 vehicle into the Taurus Mountains on an off-road adventure from Antalya along routes with majestic views, creeks, rivers and forests. 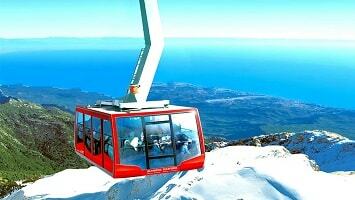 Great cable car ride affording stunning views across the vast mountain range and coastline below. 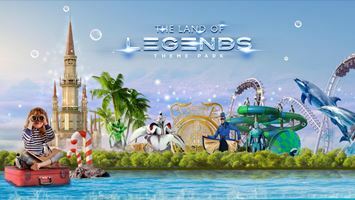 A Disney like themed park is the best water park in Turkey with more than 70 slides, large roller coasters, dolphin shows, tropical fish and sharks. Every year the city is visited by thousands of visitors who like to be present at festivals such as Antalya Golden Orange Film Festival, Mediterranean International Music Festival or the Antalya Festival in September. Also, the International Opera and Ballet festival at the ancient theatre of Aspendos, is an experience you will never forget.